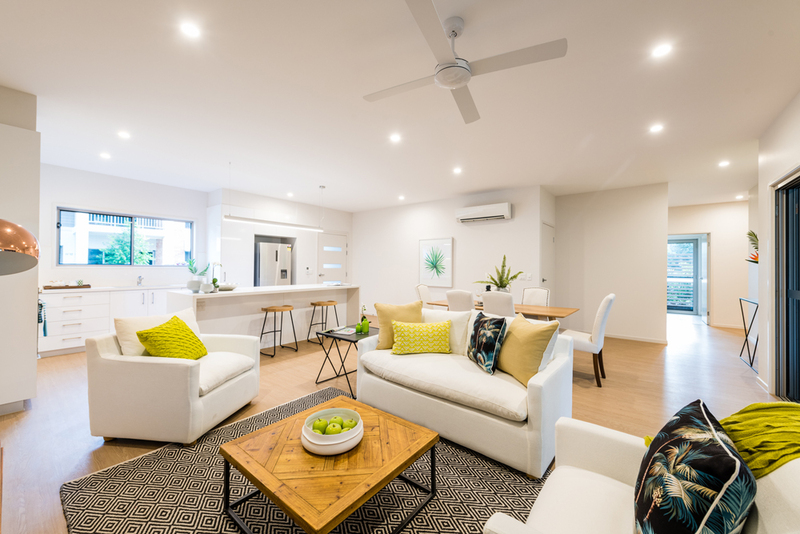 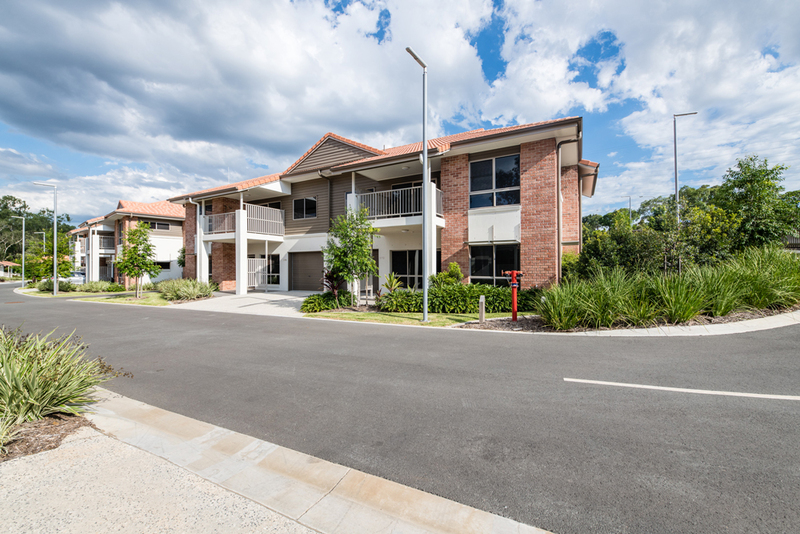 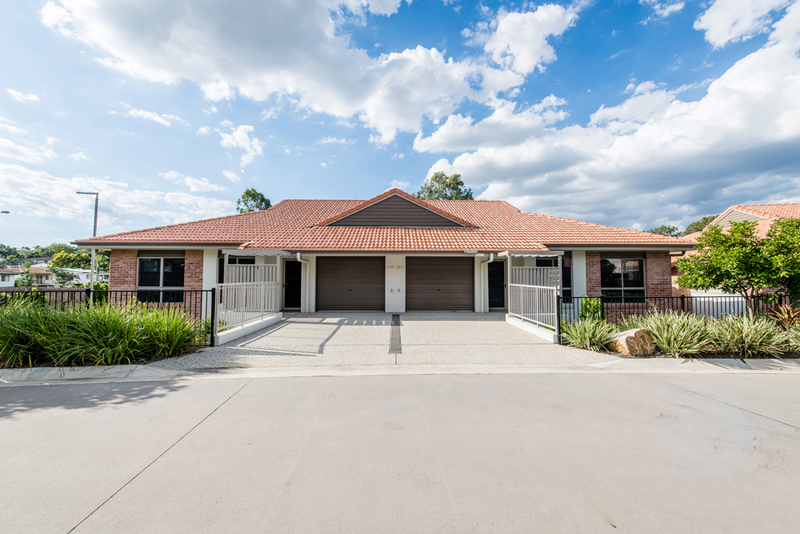 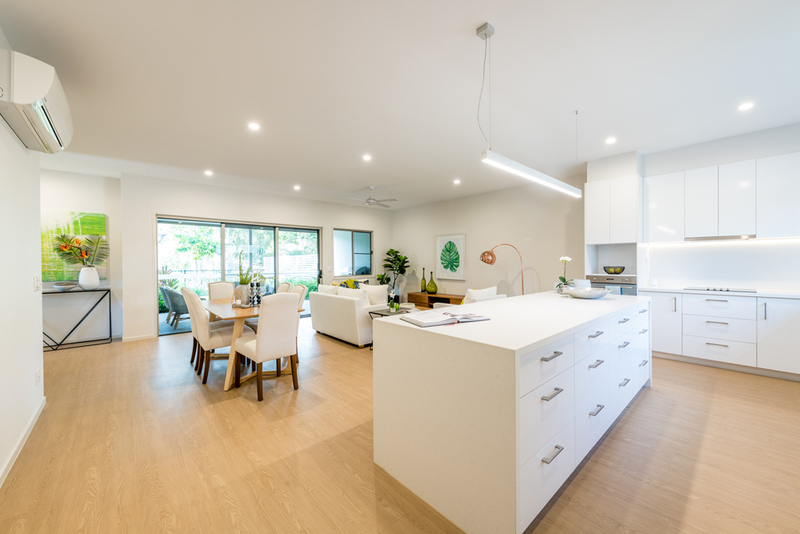 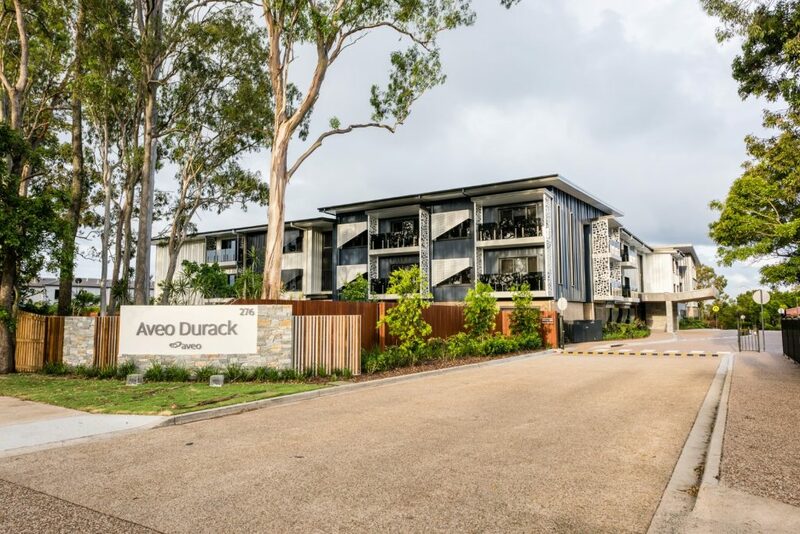 The FKG Group was engaged by Aveo Group to construct additional independent living units at their existing Durack facility, expanding the community’s capacity to service aged care in the region. 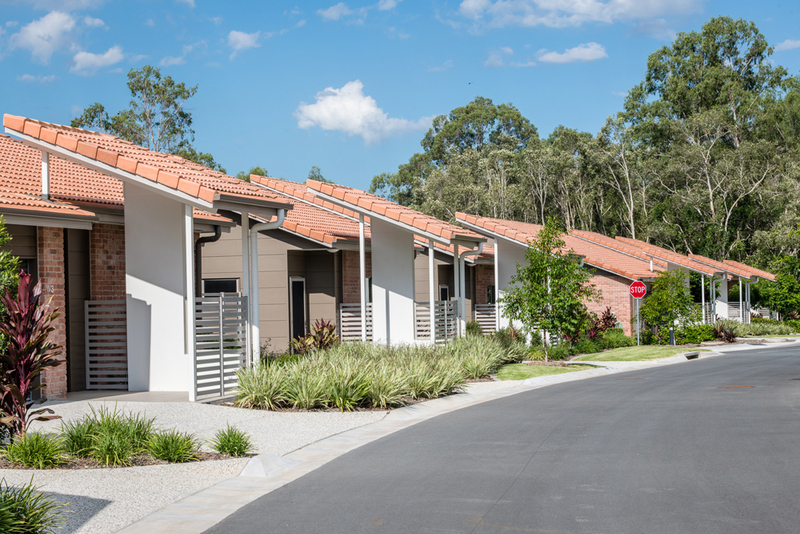 The scope of works included the construction of 61 independent living units across 16 separate buildings, including a mixture of one and two bedroom units, all with high quality finishes, appliances and lock up car garage. 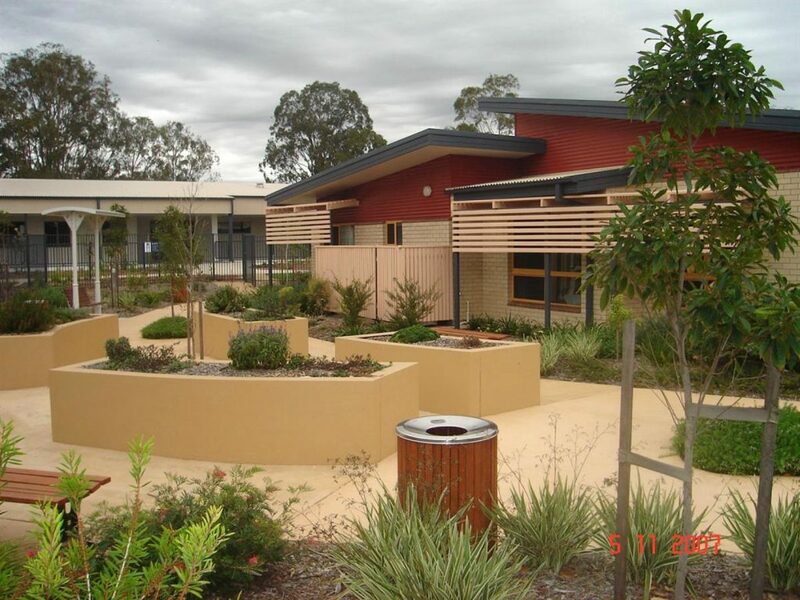 The project also included roadworks and landscaping, construction of a new footpath, adjustment of the existing bus stop and widening to Blunder Road. 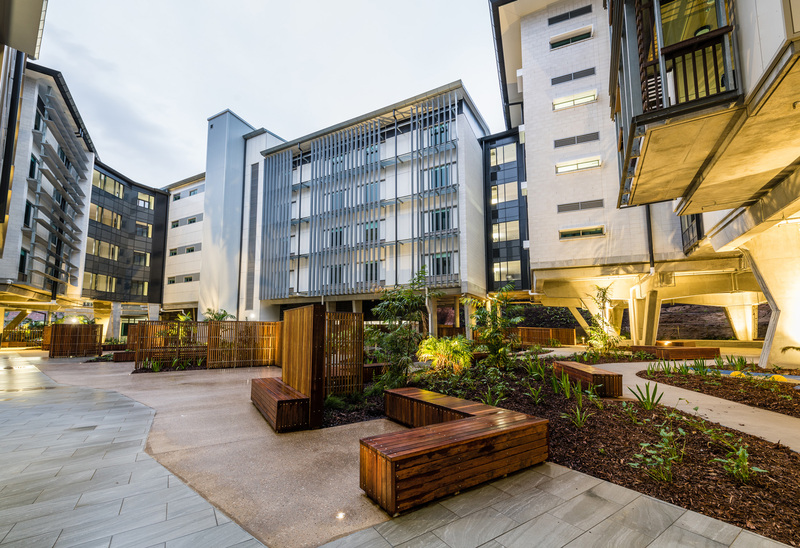 During the project, a significant focus was placed on minimising disruption to daily operations of the retirement village, which remained fully operational throughout construction.